Working therapeutically with families is a highly effective way of resolving problems, both for individual family members and for the family as a whole. Different types of families have very different types of needs and it is important that tailored interventions are used to meet those needs. 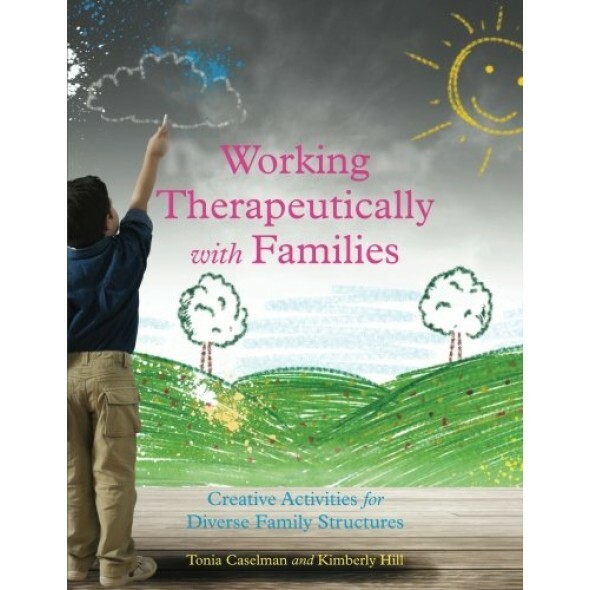 This book is a collection of creative activities for working with families, organized by different family types. It covers divorced families, families with an incarcerated parent, grandparent-led families, families with substance abuse issues, and families in grief, among others. Each chapter discusses the context, strengths and weaknesses of each family type, the challenges they face, and best practices for effective intervention. A tailored collection of creative, therapeutic activities is then included, appropriate for each different family type. Clear instructions and follow up discussion questions are included. This will be an essential guide for all those working with families, including counselors, family therapists, social workers and psychologists.